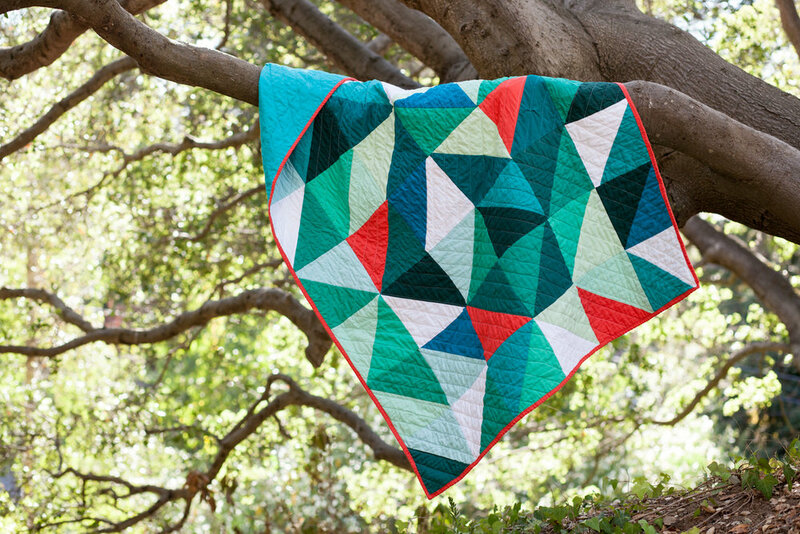 Builtaquilt: mostly just grateful you all make beautiful things. Community builder. 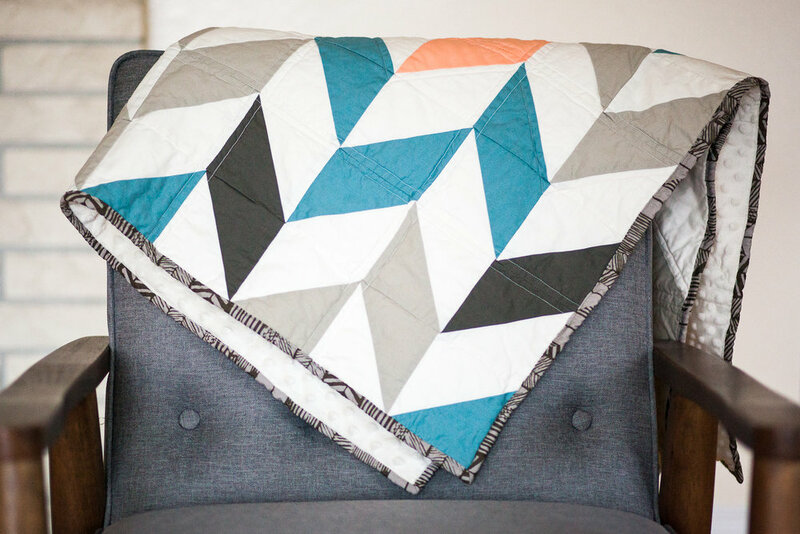 Modern quilter. Pattern designer.